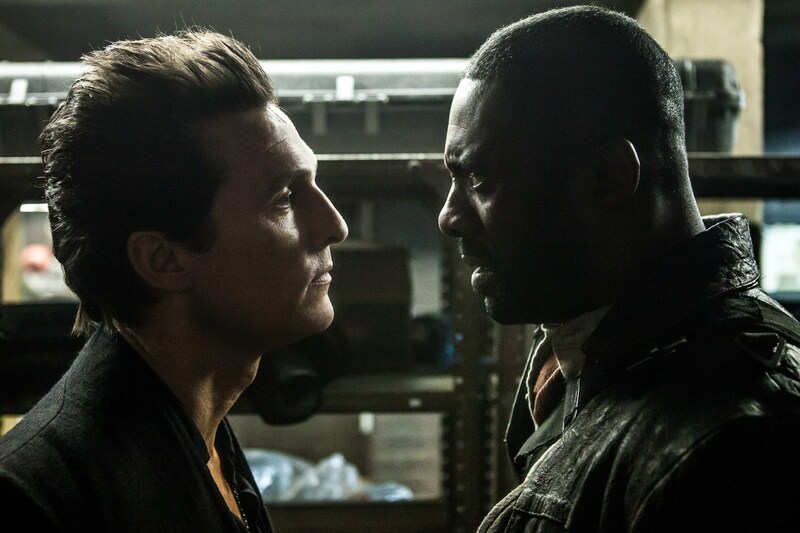 And Now… the FULL Trailer for ‘The Dark Tower’! Yesterday we showed you some compelling teasers from the forthcoming big screen adaptation of Stephen King’s iconic and epic saga, The Dark Tower. While those peeks were quite satisfying, they don’t hold a candle to the full trailer, which you can now check out below! The Dark Tower features Idris Elba (Prometheus) as Roland, Matthew McConaughey (Dazed and Confused) will play the villainous Man in Black. Supporting performers include Fran Kranz (The Cabin in the Woods), Jackie Earle Haley (Watchmen), Abbey Lee (Mad Max: Fury Road), and Katheryn Winnick (Killers). Nikolaj Arcel directs. Arcel also co-writes with Anders Thomas Jensen, Jeff Pinkner and Akiva Goldsman. The Dark Tower is scheduled to arrive on the big screen on August 4th, 2017.